We pride ourselves on being a small friendly letting agency dedicated to provide outstanding service in the Central and East London area. 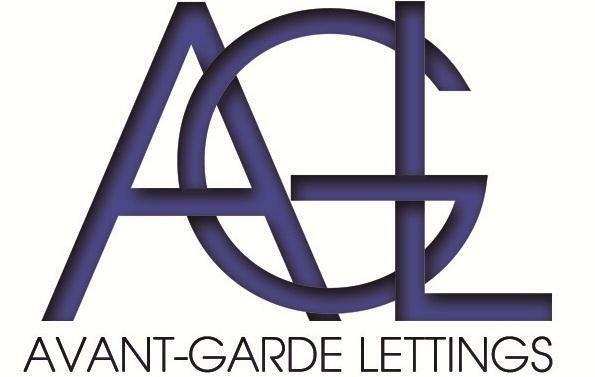 At Avant-Garde Lettings you can expect nothing less than a highly personalised and efficient service, which is uniquely tailored to a Landlords' and Tenants specific needs. This service is characterised by attention to detail and a commitment to building long term and mutually beneficial relationships with clients. We aspire to go just that little bit further. With all its services and a large portfolio of properties, we are sure Avant-Garde Lettings will be pushing the boundaries of expectation. Whatever the enquiry, you will find an array of competent staff to assist and answer your queries. We strive to provide a service that is what you require most and not what we think you need or want. We have staff speaking various languages in our office. If you need a language in Particular, we will do all we can to help. We run according to strict principals and ensure our service and advice is accurate and fair. We deal with all forms of Property Lettings, Sales and Management. Our fee's are very competitive. Deposit is dependent on the property but usually 6 weeks and a months rent is requested before moving in. We ensure all tenants are fully vetted and working.